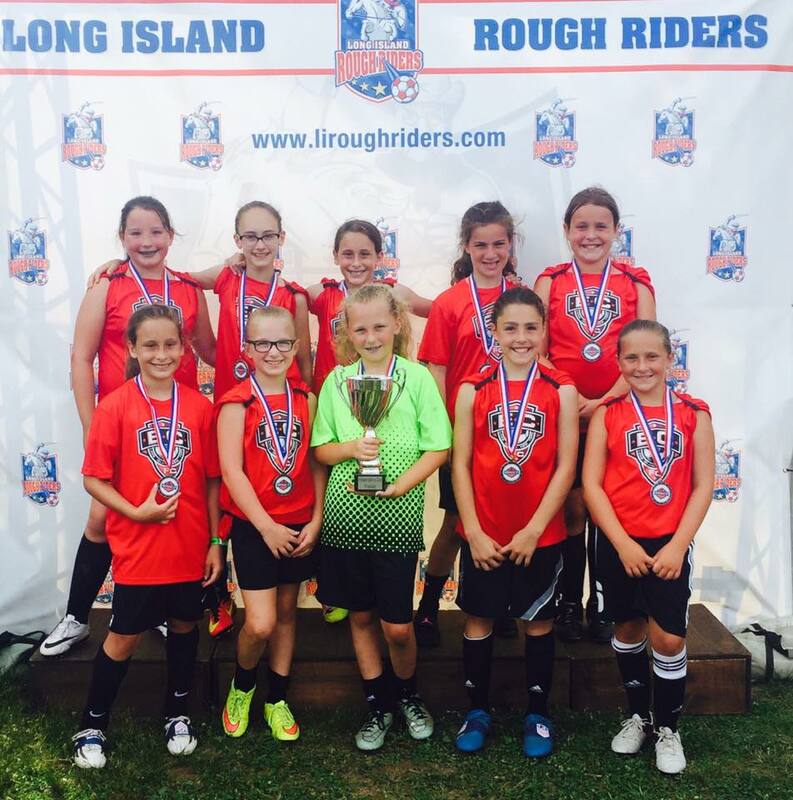 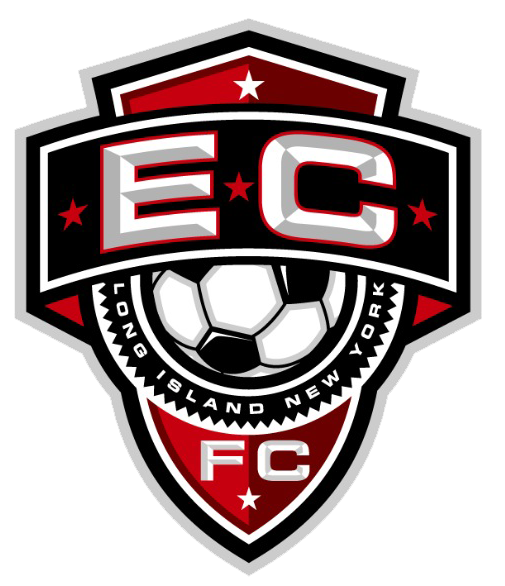 The East Coast Football Club is a US Club Soccer sanctioned team based in the South Shore of Nassau County, NY. 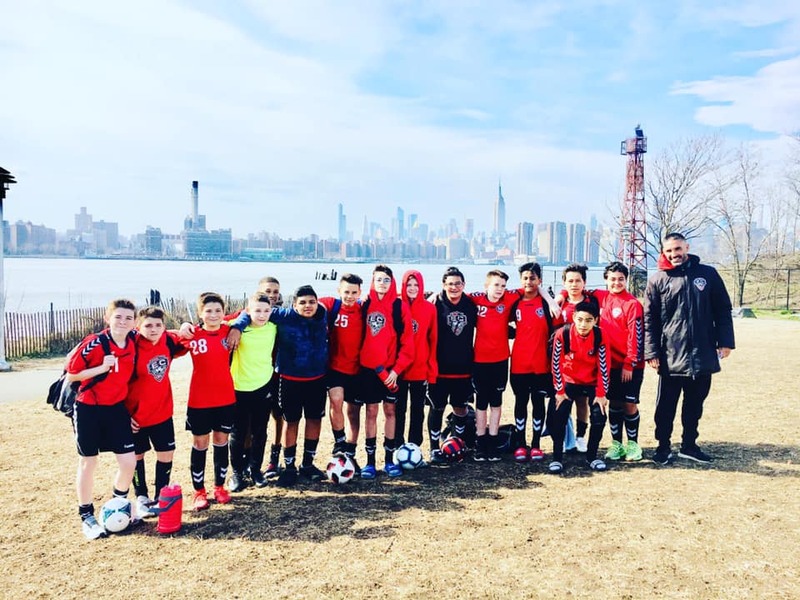 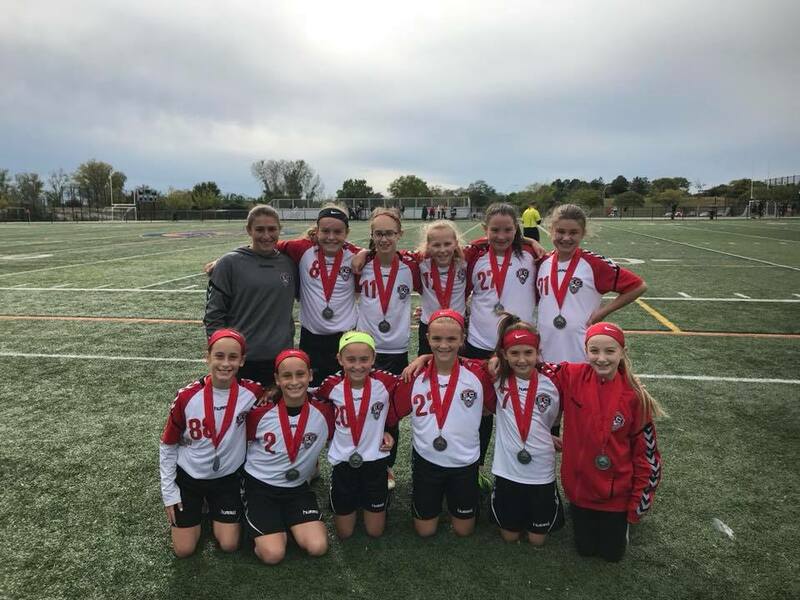 ECFC plays in the New York Club Soccer League (NYCSL) and strives to instill a high level of skill and love of the game in each of its players. 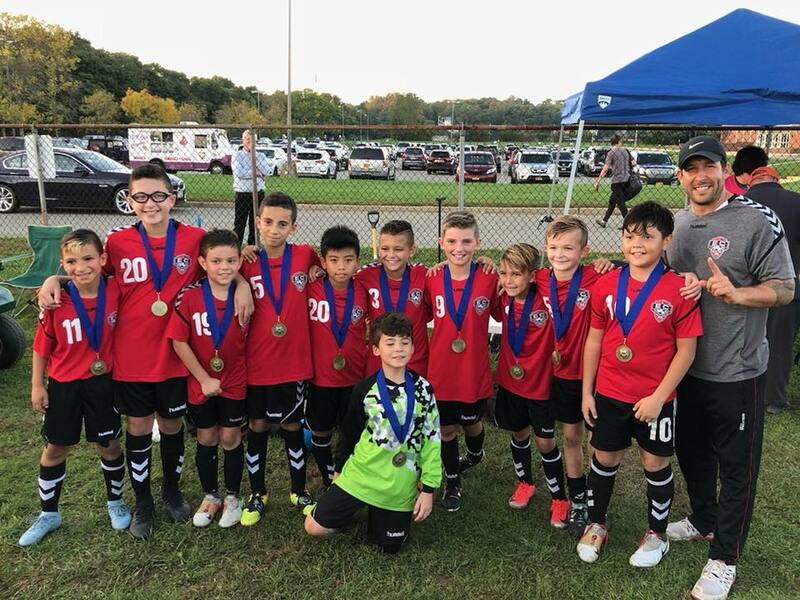 ECFC comes from our Long Island summer camp of the same name, East Coast Camps and we bring with us the same passion for creating an enriching and contstructive experience for your young athlete. 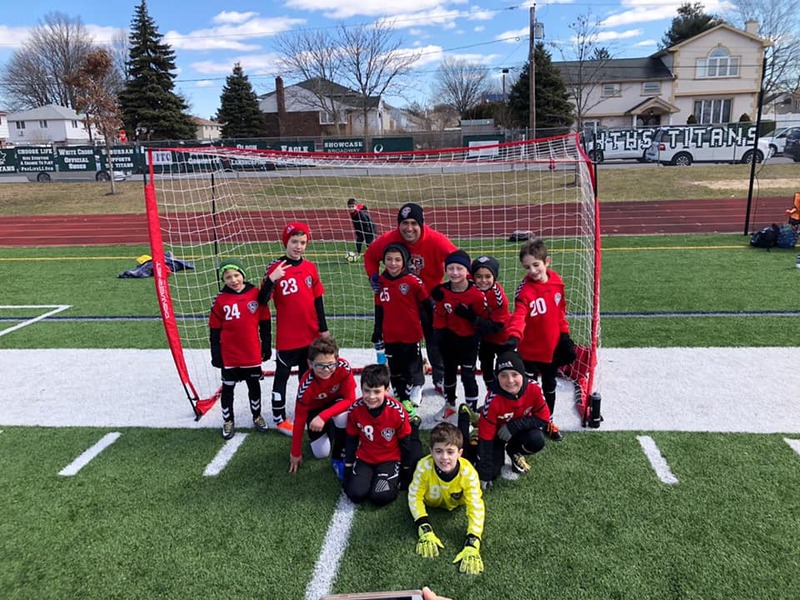 There's no age limit to play for ECFC and we welcome players of all skill levels. 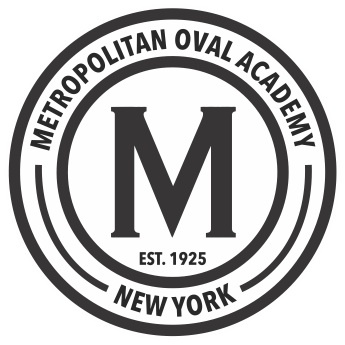 Check back with us soon for more information on try-outs and more club info!